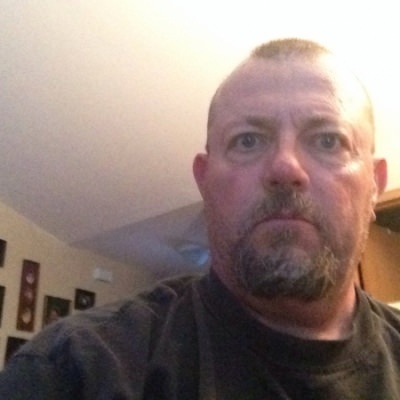 I am 44 years old, slim ,white man looking to talk too other people with my interests. I do have a passion for trans/ cd's because I do so my-self, to a point. all girl. lace and sweetness, lots of thinking. Taking stock of what's deep within, I found that it's all woman. 59yrs wm 6-1 185. luv tv's, cd's ts.